land on every tongue, then disappear. American Life in Poetry is made possible by The Poetry Foundation (www.poetryfoundation.org), publisher of Poetry magazine. It is also supported by the Department of English at the University of Nebraska-Lincoln. Poem copyright ©2012 by Ron Koertge, whose most recent book of poems is Fever, Red Hen Press, 2006. Poem reprinted by permission of Ron Koertge. Introduction copyright © 2014 by The Poetry Foundation. The introduction's author, Ted Kooser, served as United States Poet Laureate Consultant in Poetry to the Library of Congress from 2004-2006. I certainly feel the way you do about burning a book. 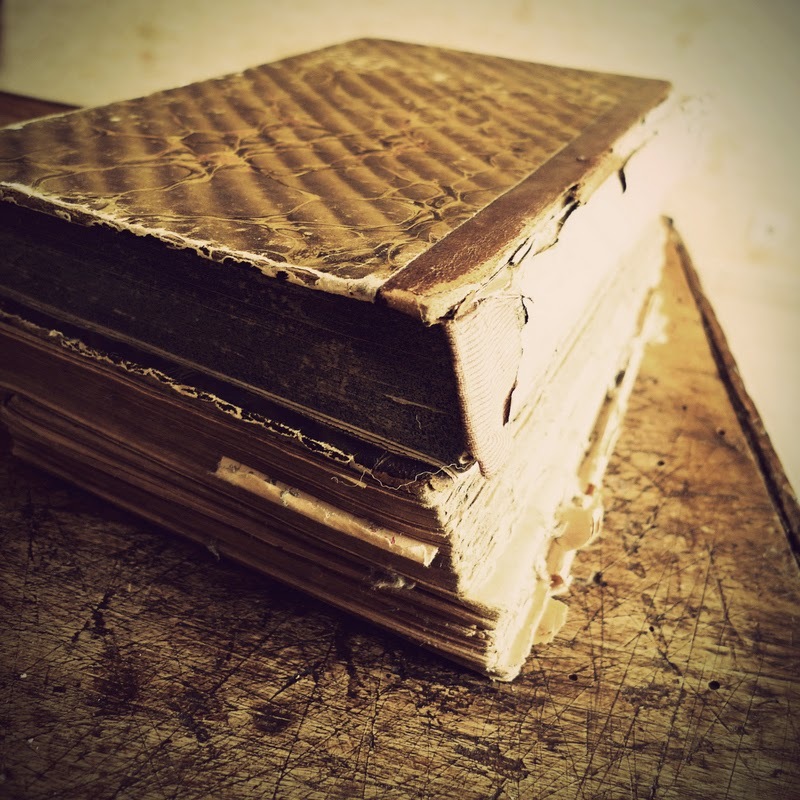 Books are my friends and I love each one even if they are old and tattered. Lovely poem too - especially for the winter season. By the way I love your Blog title...I always catch some happiness when I come to visit. Have a delightful day. I'm so glad you've caught some happiness here! You made my day. I appreciate your visits and comments, and I'm glad you enjoyed the poem.